Ed has feedback on episode 658, Sympathetic vs. Likable Characters. 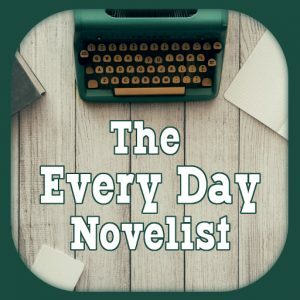 Vega gives us an update on her experiences with NanoWrimo and writing in 2018. Dawn has feedback on the recent episode the Heroine’s Journey. Where do the raw materials required for this premise? How long will it take to make this happen? Has something like this ever been tried before? How could this premise be intentionally abused?